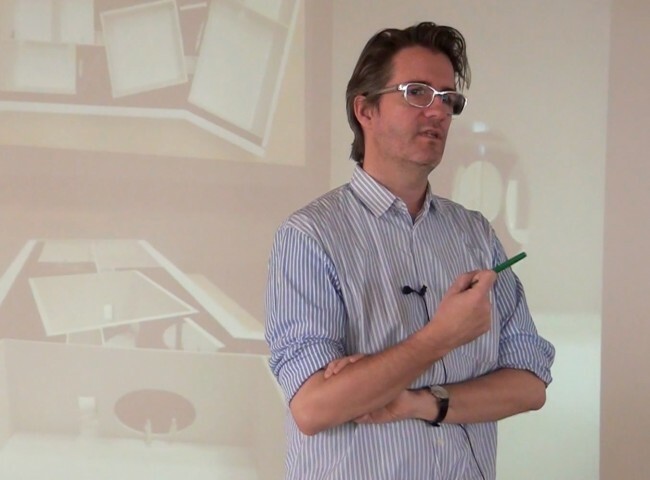 Olafur Eliasson discusses methods for turning thinking into doing. He reflects on connecting art production with art education and everyday life, the value and importance of microsystems, the proper role of a museum, the function of an art archive, and art’s need for collectivity and diversity. 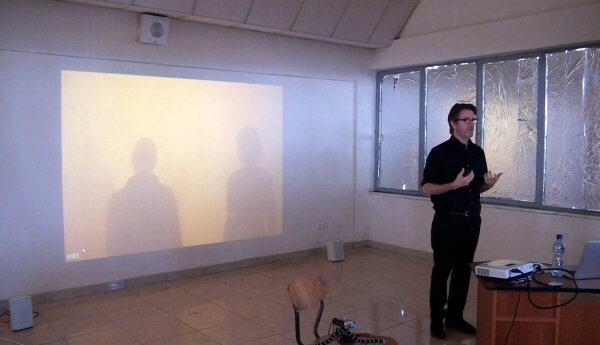 This is the last of four lectures given by the artist in Addis Ababa in the context of an education collaboration between the Institut für Raumexperimente and the Alle School of Fine Arts and Design.